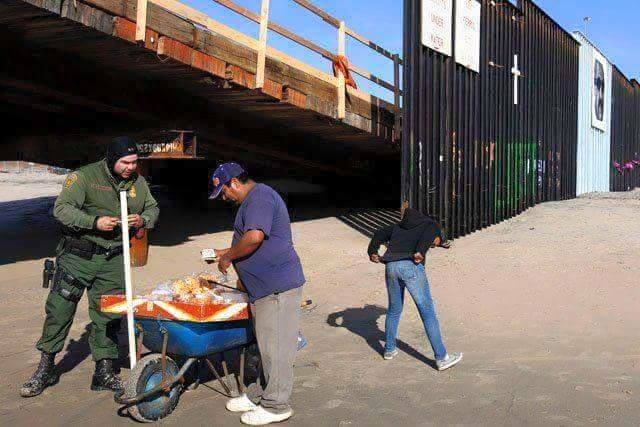 …Because even Border Patrol agents get their cravings for greasy snacks every now and then. This entry was posted in Food, Immigration, Latin America, Why I Love Mexico and tagged border, chicharrones, Immigration, U.S. border wall, US border patrol. Bookmark the permalink.